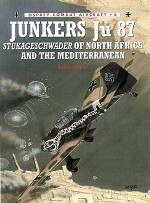 The Ju 88, "Wunderbomber” was the main punch of the Luftwaffe's bomber arm during the initial invasion of the Soviet Union and went on to provide critical ground support to the advancing Wehrmacht. 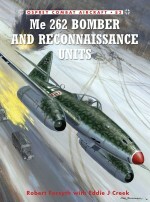 This book tells the complete story of the Ju 88's activities on the Eastern Front including their participation in the campaign against the arctic convoys and the several variants employed. 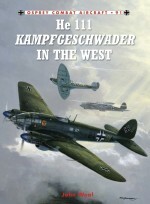 Written and illustrated by renowned Luftwaffe expert John Weal, this book completes Osprey's trilogy on one of the most important German aircraft of World War II. 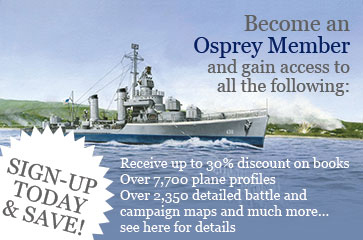 John Weal is Osprey's primary Luftwaffe author and artist. 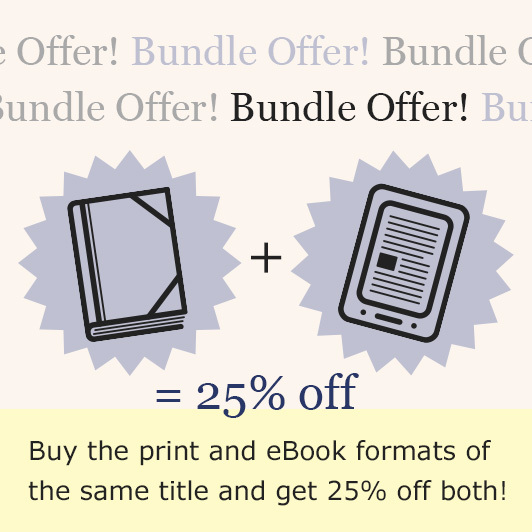 He possesses one of the largest private collections of original German-language literature from World War 2 and his research is based on this huge archive. 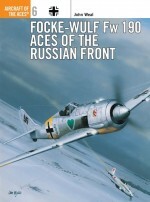 Fluent in German, Weal has spent much time establishing contact with ex-members of the Luftwaffe, from General Staff Officers of the RLM to frontline aircrew. 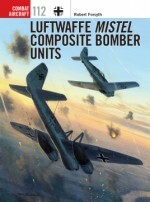 A freelance airbrush artist since the days of the monthly RAF Flying Review, he has illustrated some of the finest Luftwaffe profiles to date.